Recipes that are quick and easy on days where time is limited and those that take a bit longer for the lazy days when time is of no essence. Lamingtons are great for baking with the kids. They provide the art of pulling the ingredients together and then even better is the messy part at the end. I hadn’t made them before as they appear to be of Australian origin, and haven’t seen them in the shops in the UK. Thankfully we started with the coconut ice and chose green and white for the colours instead of the traditional pink and white. We then moved on to the infamous Lamingtons and pop by for some hints and tips. They take longer than I had planned as there is a stage where they need to go into the fridge. 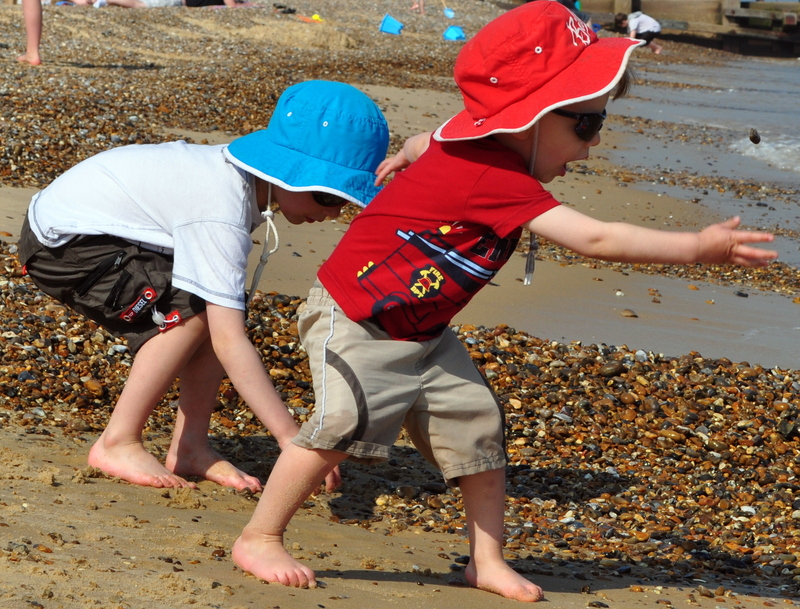 My husband loved them and if you have a rainy day where you want to spread the activities…then they are a must. If you only have an hour or so, then probably not! Flapjacks (or gooey crunchies that are soft is another way of putting them) are delicious. Full stop! But, not only do they taste delicious, they are an easy way to increase ways of getting our son to have an increase in energy without just filling him up with biscuits and sweets and chocolates! He is a bit slower than I would like on eating his dinner and whilst he eats it all, he is so busy that he uses up all the goodness. So, I got in touch with a cereal company that we use in South Africa for my gran when she is ill and the only thing that really provides her with the nutrients and is easy to get in her is FutureLife. It can be taken in cereal or milkshake form. I tried both of these versions with both our boys and they did not take to the texture at all. I even went as far as putting in real ice-cream for the milkshakes and nope…they didn’t like it. Then I had a small brain wave as they love flapjacks. So, I decided to make a batch and replace some of the oats with the FutureLife cereal as it is packed with protein and energy. I am not fussed about losing some of the vitamins and minerals as I give the boys that in other forms. Suffice to say, they didn’t notice that their latest flapjacks have hidden goodness in them and it’s a quick and easy snack on the run or just as an energy booster mid morning or mid afternoon. The combination of the butter (loads of it! ), oats and cereal pack a nice punch. 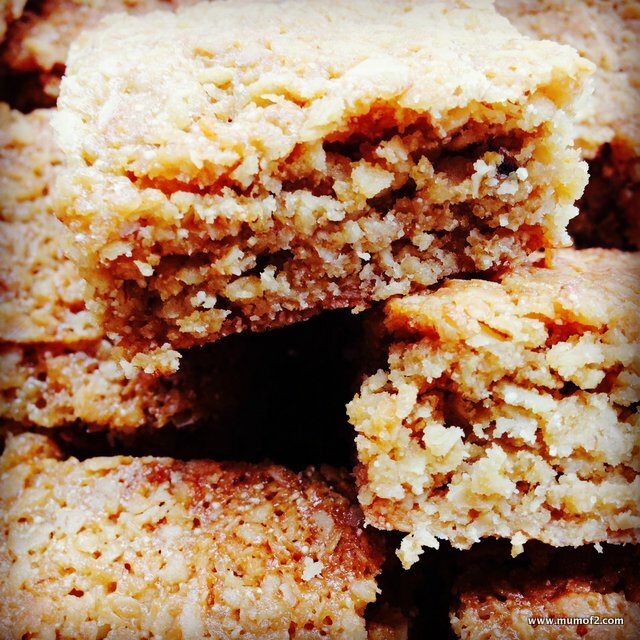 If you would like to check the easy flapjack recipe out…I’d love to hear how you get on or if you need any help. If I am completely honest, I don’t really measure anything out when I make it myself as sometimes I like them sweeter or less gooey or others I prefer them to be crunchy. So play about with the recipe until it suits how you like them. If you , like me, prefer the easy road to cooking/baking, then here is a simple recipe to make some delicious sausage rolls. I had some ready made and rolled puff pastry in the fridge that was near its use by date and some chipolatas in the same stage of their fridge life and didn’t feel like frying or grilling them. I heard a *gasp* over the airwaves – ready made ready rolled shop bought puff pastry she wrote….yes! If someone else had done the hard work of the kneading and rolling – why not I say! It was a warm summers day and I figured ‘Why be in the kitchen when I can watch the boys splashing about in the paddling pool giggling away’. Last night – I spent a number of hours with our 2 boys baking away to make presents for my supportive husband’s birthday today. 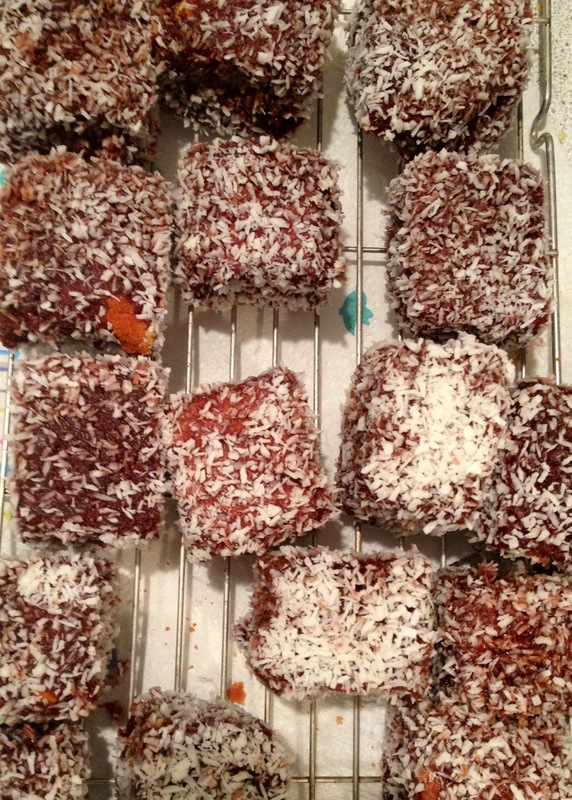 One of the items was Lamingtons – which are a sponge that has been lightly dunked in a thin chocolate icing and then has desiccated coconut sprinkled lightly over it. Delicious if you are a coconut lover – and well if you don’t like coconut then I wouldn’t include it with your cup of tea. I love easy recipes which don’t have to be followed to the exact specifications. I prefer the general jist of it so that I don’t feel like whatever I am making is going to be a complete fail because I by mistake didn’t smooth the measuring cup. Some may say it is a lazy way of cooking but my feeling is that cooking should not be a stressful activity and what works for some doesn’t work for others. Talking of which, I used to make these delicious bran muffins on a regular basis and then for some reason stopped and have recently started making them again. Both our boys just love them to bits, which is great for me as they are quick, easy and healthier than traditional cakes. They do still contain sugar and raisins which is not match for fresh fruit and veg but are still healthier than a cake topped with icing. You can also store the mixture for up to 30 days in your fridge which means you can bake as many as you need and won’t feel like they are going to waste as you don’t have to bake them all at once. It’s a wet, miserable day and the boys have been enjoying playing on the wii. Our late lunch is slow cooking away and I thought it would be a good idea for a quick snack. Usually I turn to fruit or cashew nuts (sweety nuts as they are known in our house). But today the popcorn was calling. I love the anticipation of waiting for the kernals to pop and then that popcorn smell and it brings back all sorts of memories. At which point in time I am kicking myself (again) for not cooking a smaller amount – I have never, ever, managed to have the right amount of popcorn for the pot – and end up juggling popping corn whilst emptying the already popped corn into a bowl.